Would you like to have bragging rights to “Wyoming’s championship chili”? 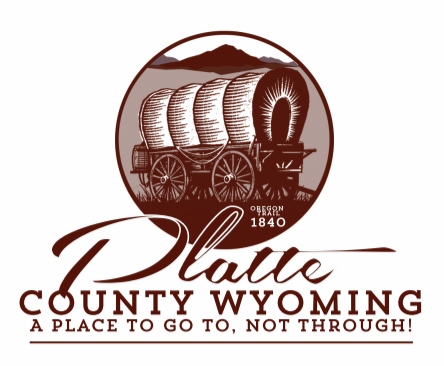 Enter now for the 2019 State Championship Chili Cook-off, to be held June 15, 2019, in Chugwater, Wyoming. The event draws people from across Wyoming and the surrounding states. More than 3,000 guests are expected to attend! Competition in two categories, Red or Green Chili! People’s Choice award, chosen by Chugwater Chili Cook-off attendees!